We previously reviewed Unibook here on TIPM. This publishing service has since changed its trading name to ShopMyBook, which has become its online bookstore. CreateMyBook is now its self-publishing platform. The company is owned by Peleman Industries, a manufacturer of binding, laminating and presentation products for nearly seventy years. Unibook, formerly known as WWAOW, had offices in Europe (Belgium) as well as the USA (Georgia). ShopMyBook aims its business and services at self-publishing authors as well as the corporate and government sectors. The website has plenty of information but it can take a while to find and extract what is needed. ShopMyBook list authors’ books by bestsellers and new releases linked on the main web page and have an online bookstore prominently displayed. Did you write a book? And would you like to publish your book? Well, in that case ShopMyBook is definitely something for you. 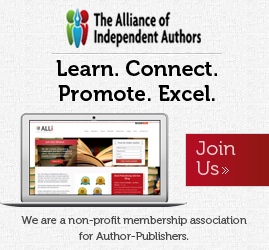 We publish your work for free and you only have to pay for the books you actually buy. 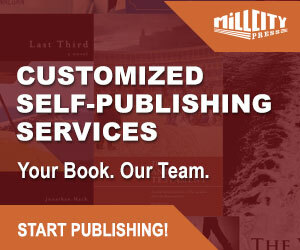 With our easy-to-use book publishing wizard you can upload your book and generate your book cover. 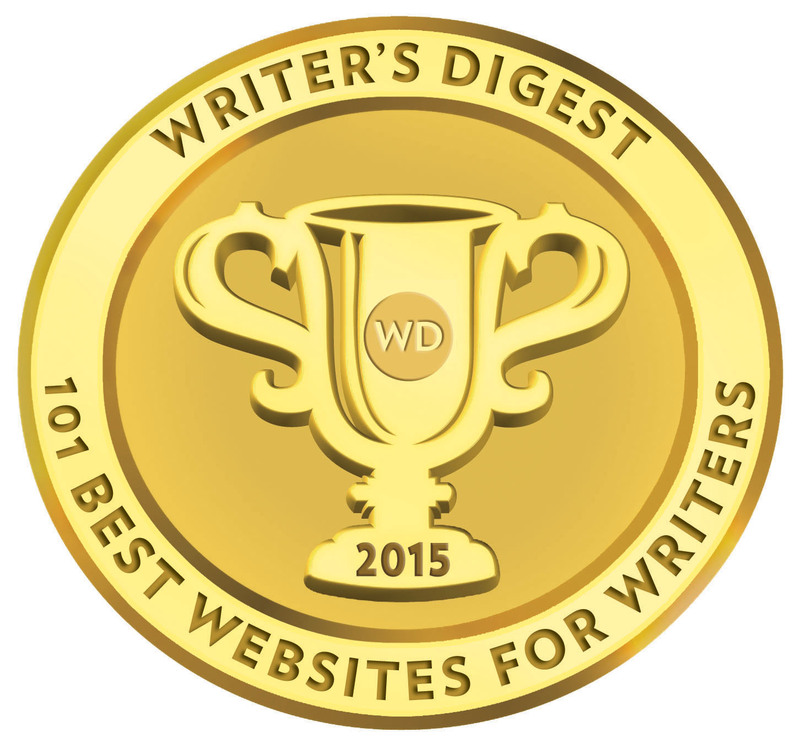 So you only have to care about writing. In the meantime we will print, bind and ship your book worldwide. Or perhaps you would like to make your own unique AgendaBook, MeetingBook, CookBook or PhotoBook? Feel free to create any book you like. ShopMyBook operate services pretty much along the lines of Lulu, Bubok and Blurb, featuring a ‘Publication Wizard’ for self-publishing authors to load-up their book files. The wizard will accept the book file as a PDF or doc file, but ShopMyBook suggest the PDF option is the preferred format to alleviate any glitches which can result in the online conversion of files. There are five book formatting sizes offered, 8.27 x 11.7 inch, 8.5 x 11 inch, 5.83 x 8.27 inch, 6.00 x 9.00 inch and the largest size, 21cm x 21cm. Authors can separately upload their own covers or design one from available templates on the ShopMyBook site. The cover design wizard no where near as sophisticated as Lulu’s or Blurb’s, so I would suggest serious authors look at designing their own for upload or using a separate service for this. Certainly, this should be something to give careful thought to if an author is looking to sell copies of their book into local bookstores. Books can be uploaded as a private project, to be changed later with a code, or set for ‘worldwide’ availability on through the online bookstore. It is important to note that ShopMyBook do not provide book distribution or listing to other online sellers. The set-up of books is free but authors should be aware that an ISBN is provided as part of an additional service at $22.99, but not purchse is not mandatory. A downloadable publishing guide is also available on the site. Authors using ShopMyBook should be aware of the importance of an ISBN. If you want your book to be taken seriously by the trade and properly distributed and sold with an EAN barcode at point of sale outlets, then an ISBN is essential. While selling self-published books—even small-scale publication—some online retailers may not even list books without an ISBN or EAN barcode. In reality, ShopMyBook is closer to Blurb, and perhaps quite a number of steps behind them at the moment. Certainly ShopMyBook is not on the same playing field as Lulu or Createspace. This takes us to pricing of the books and royalties. You can set your royalty at anything between 0 – 200% on top of the costs but ShopMyBook is not entirely transparent about the breakdown of print costs, mark ups and the final retail price. An online calculator is provided which tells us that the average 220pp black and white, full colour cover, paperback, size 6 x 9 will retail at $15.60 based on just a 20% royalty for the author ($2.60). Now taking it that the retail price is already by my reckoning about $2 – $2.50 over the competitive marker, you really are not going to be able to push that 20% royalty much higher unless you feel the content of your book genuinely warrants it. A degree more transparency is required here. Remember, you are only getting this book sold in their online bookstore and bulk discounts as shown below are pretty awful below 100 units, from 5-13%!! From experience the sample book would cost Lightning Source about $4 to print. So who is getting the balance after the author’s $2.60 royalty? No wholesaler or retailer involved, only ShopMyBook who print the book! For self-publishing authors, there are a myriad of other details to be taken care of, no less the sales and marketing of the book, also library cataloguing and registration if required, legal copyright deposit, press releases etc. None of this is included here, and while the set up is free, the profits and return for the author is extremely low. ShopMyBook were around as Unibook and previously WWAOW for years but the company is still not at the races for self-published authors. There are some things in place like the Publishing Wizard, but ShopMyBook is trailing way behind the competition, if that is what they are aspire to, and perhaps for that matter, even Wordclay. If SMB is content to supply a straight forward print service for college students looking for a printed thesis or a company looking for an in-house manual or trade booklet, then that’s what you get – fair and simple. Thanks, Michael. Amended and reflected now.